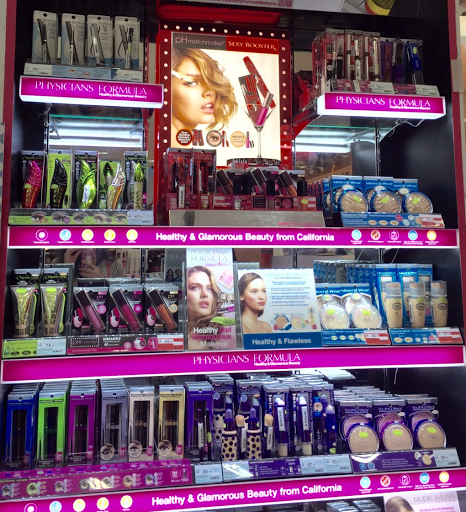 Another famous drugstore makeup brand is now available in Malaysia, it is the Physians Formula. Never heard of Physician Formula before? This brand has been around since 1937, and it is created by a leading Los Angeles allergist for his wife skin sensitive. All the products is formulated free from 130+ skin irritants ingredients. So if you have sensitive skin, and having hard time of finding a suitable makeup products, you might like their products. 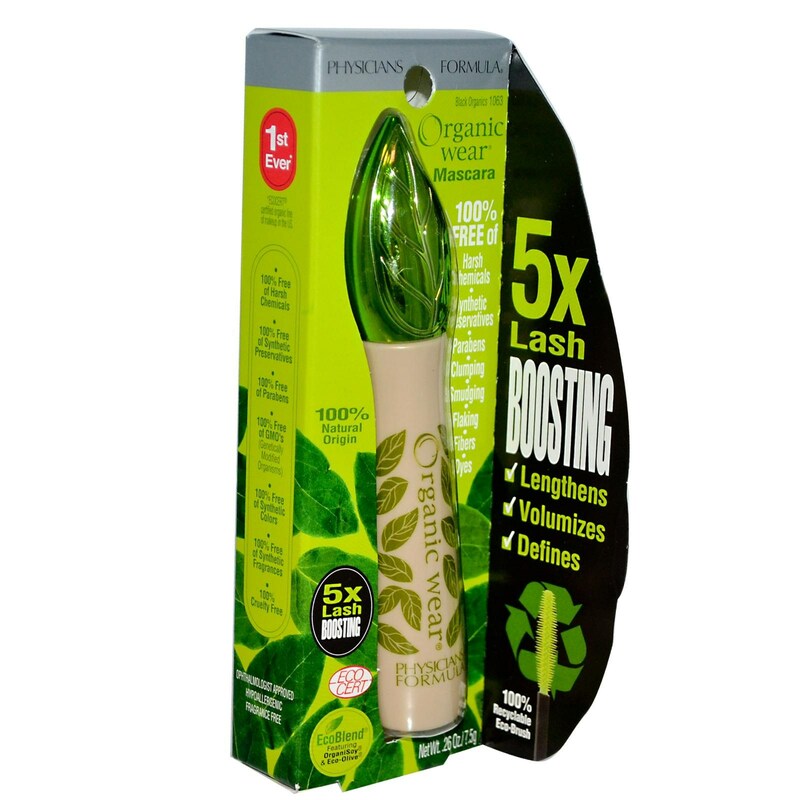 My first experience trying out Physicians Formula is by applying their organic mascara, I fall in love with the mascara because it doesn't smudge and the formulation is from natural and without harmful ingrdients. I don't know why I never share this awesome mascara on my blog. But I will do a full review on the mascara soon. This is my favourite mascara from Physicians Formula. 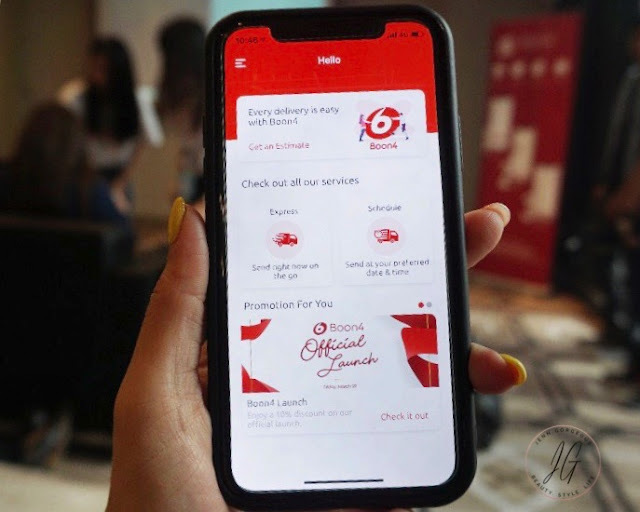 If you are interested on trying out this makeup brand , you can find in Watson outlet : Sunway Pyramid, One Utama, KLCC, Paradigm Mall, The Mines, Pavilion, and Times Square. My Shopping tips: # Buy cheaper price from Iherb.com , if you are not in a hurry. # Try out the shade at watson store, apply it directly on your skin, wait a few minutes and decide on which colour suit you best. # Have to get watson Vip membercard, to collect points to exchange cash !